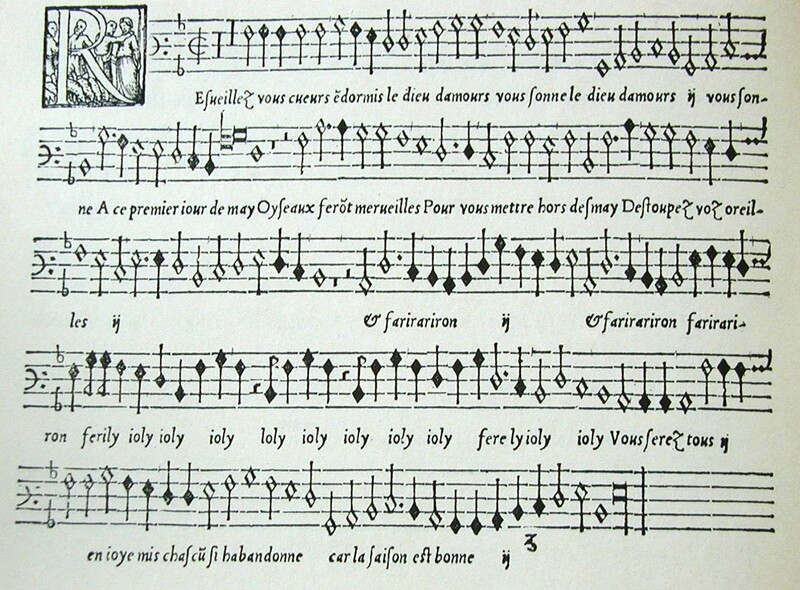 Renaissance music was typically written in mensural notation, without bar lines and often with note values twice, or even four times, as long as those of modern notation. In PDR Edition transcriptions, the note values used are selected to reflect the notation that modern readers are accustomed to seeing. Many of these editions are available with the music in both modern notation and with a close facsimile of the original notation. The latter section is divided by voice part, as it would have been originally. The individual parts include references to measure numbers and page numbers in the full score. 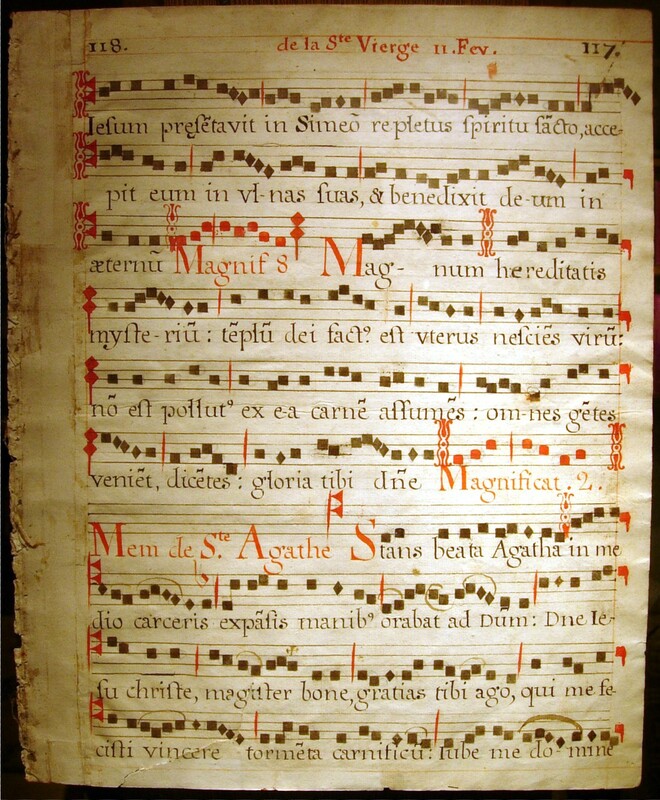 When refering to these measure numbers while singing from the part books, the director should specify the starting point by the number of beats (semi breves or minims) before or after the measure number. This is necessary since all the parts seldom begin a phrase on the same tactus, nor do all the parts have identical measure number references. One wonders how 16th century directors specified starting points. The editor hopes that these editions, encompassing both old and new notation, will enable choirs and choruses to perform Renaissance music as it was originally intended, as well as educating and challenging singers in an overlooked aspect of musicology. Solid brackets above notes in the modern notation indicate ligatures in the original. Open brackets indicate coloration in the original. Often in the original part books a repeated word or phrase will be indicated by the letters ij. Where this occurs, the words and phrases have been expanded and italicized. Any musica ficta accidentals that appear above the staff are suggestions of the editor and do not appear in the original score. The discretion of the director will dictate their use and, perhaps, where others are also appropriate.